Solplant is a wholesaler and retailer of agricultural fertilizers, herbicides and fungicides. 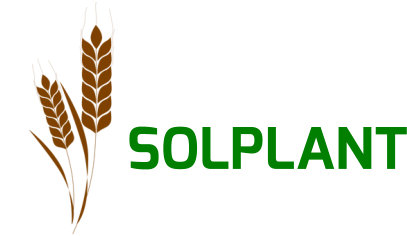 Solplant was founded in Ireland in 2008 and has since expanded into France, Italy, Croatia, Belgium, Germany and Poland offering its products to companies active in the agricultural sector. Our portfolio of products help to protect crops against diseases, fungi and slugs which help improve the yield of crops. Sean Deignan has extensive experience in Fast-Moving Consumer Goods, Business Development and Logistics Services. Sean has an established track record of improving operational efficiencies and customer relations. Sean’s previous roles include business development and senior management positions within the food, logistics and warehousing industries, developing new product offerings, routes to market, packaging and promotion.